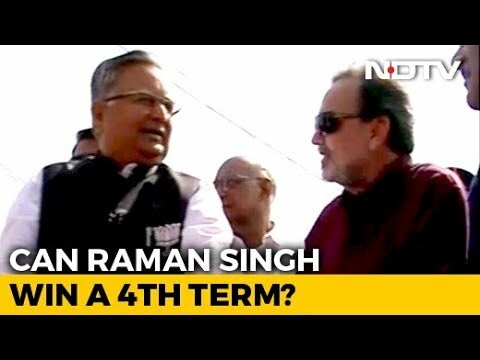 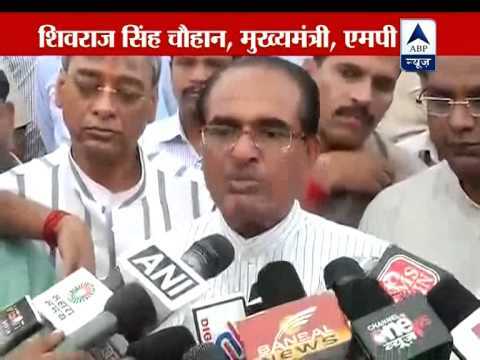 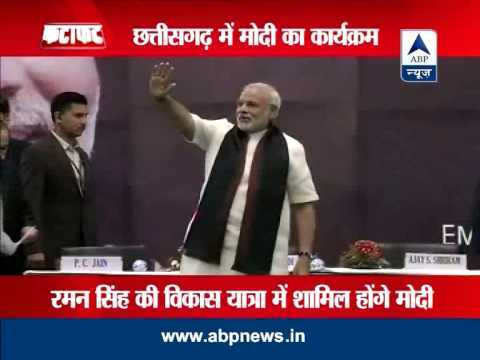 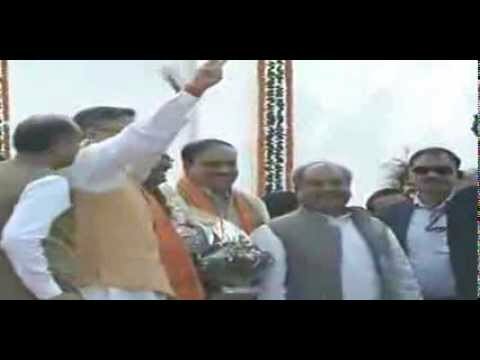 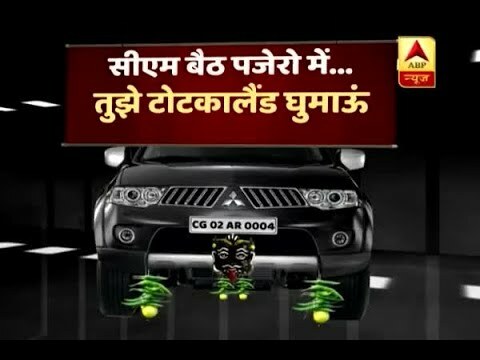 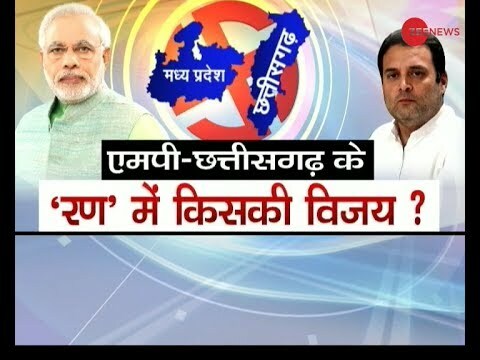 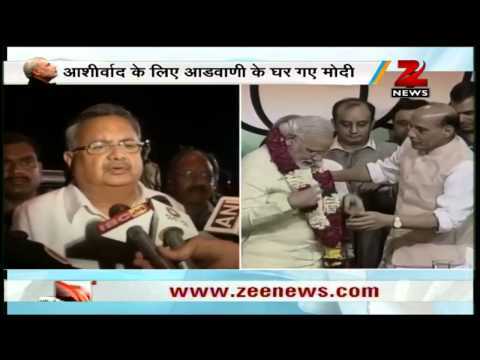 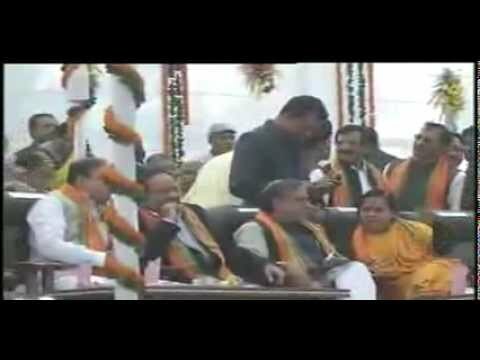 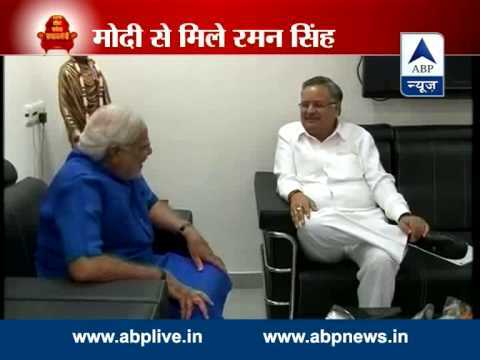 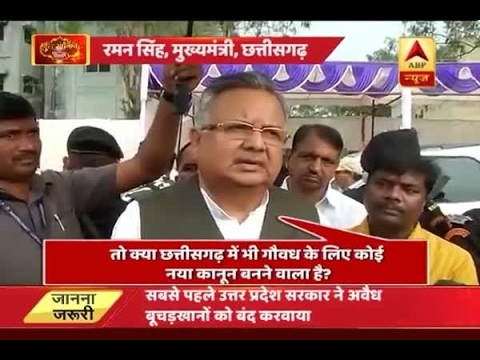 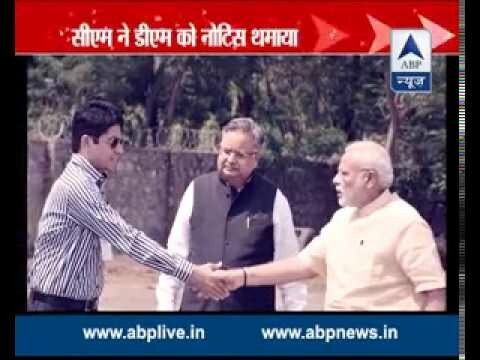 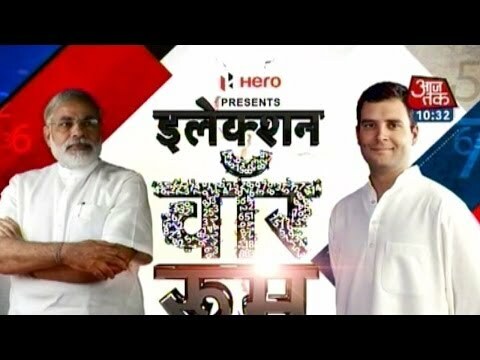 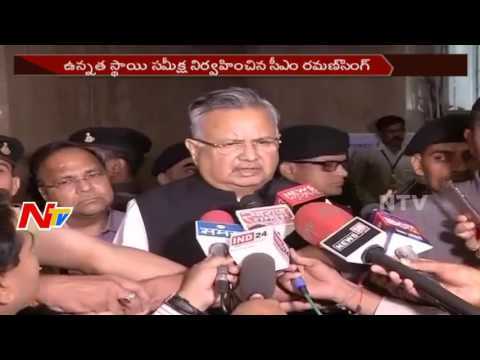 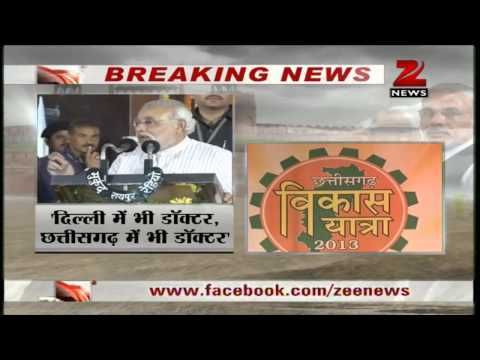 Chhattisgarh Cm Raman Singh Meets Modi In Gandhinagar....! 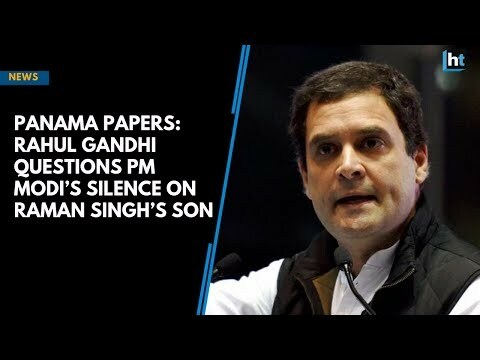 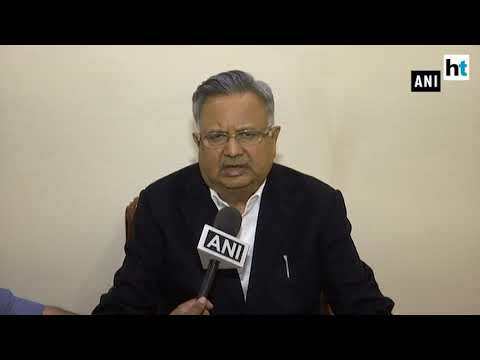 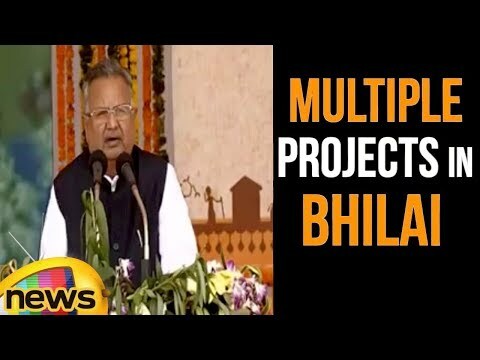 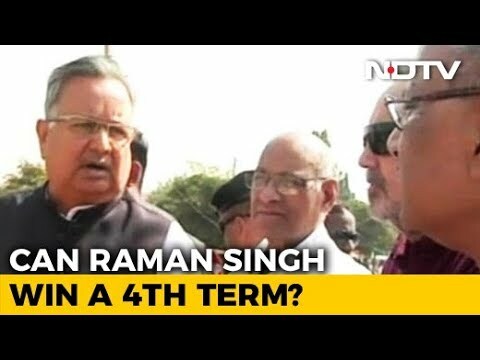 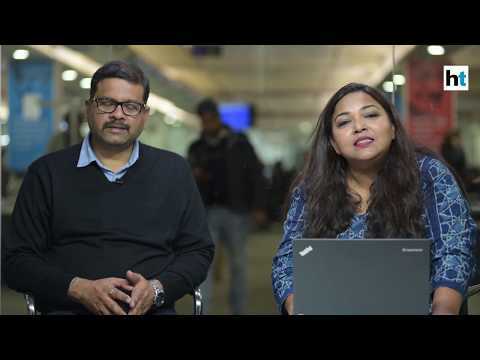 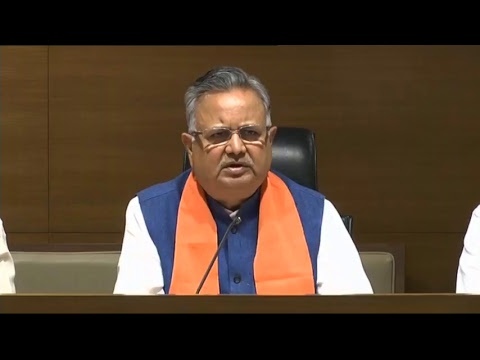 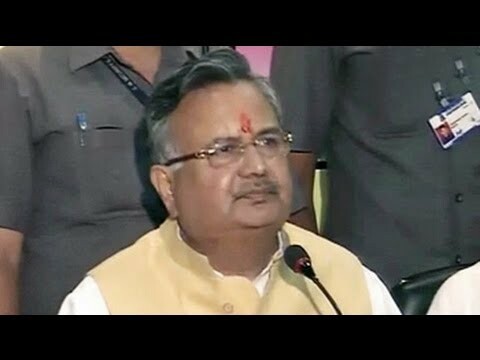 Chhattisgarh Chief Minister Raman Singh on Friday congratulated his Gujarat counterpart Narendra Modi on being made BJP's Prime Ministerial nominee for 2014 general elections and expressed confidence that the party will form government at the Centre under his leadership. 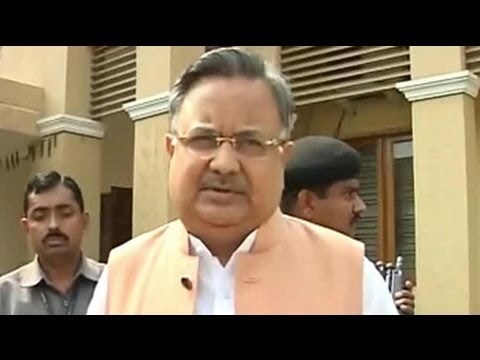 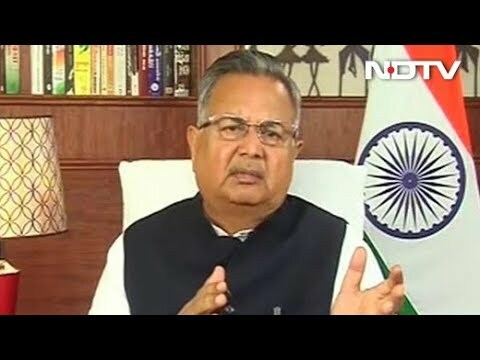 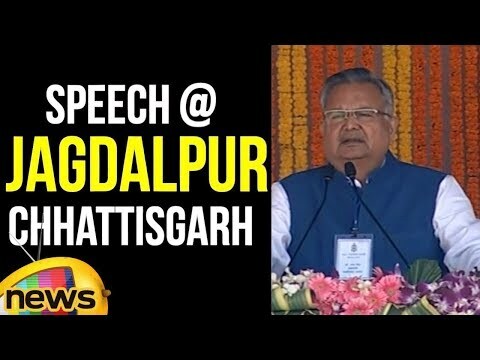 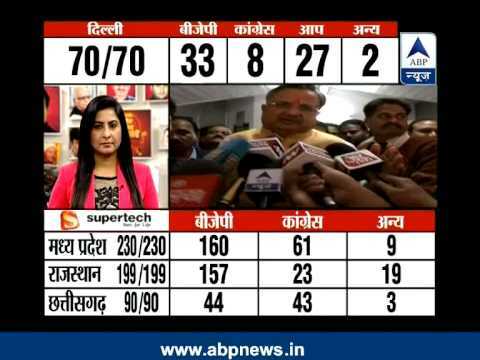 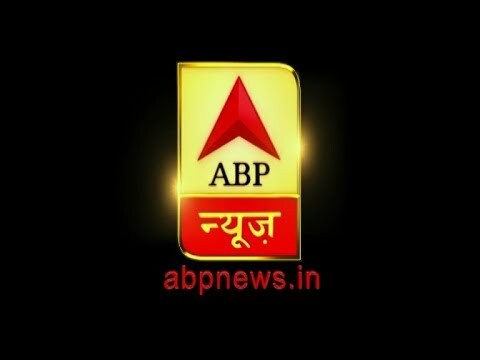 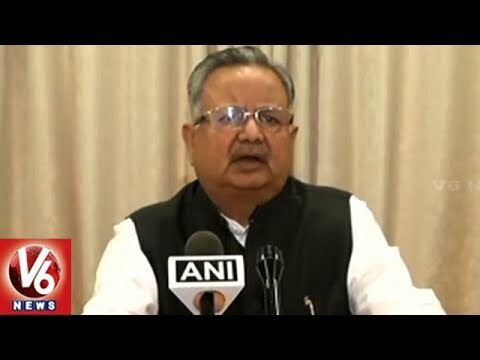 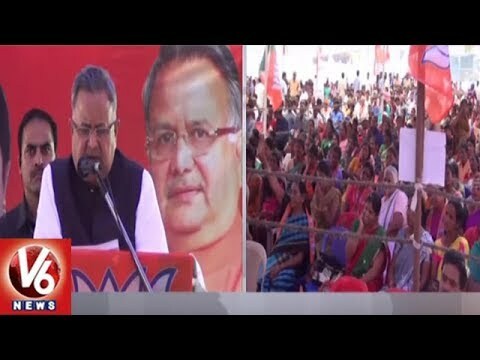 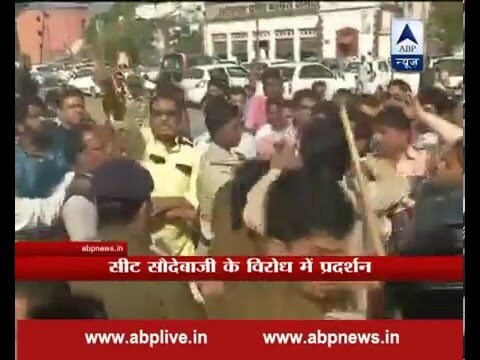 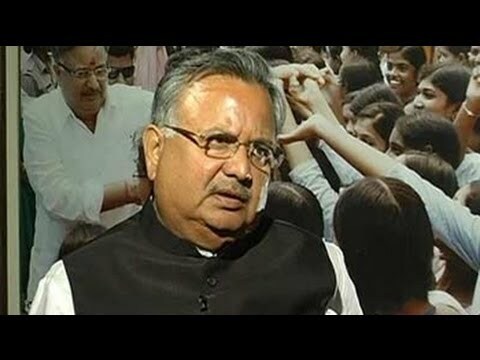 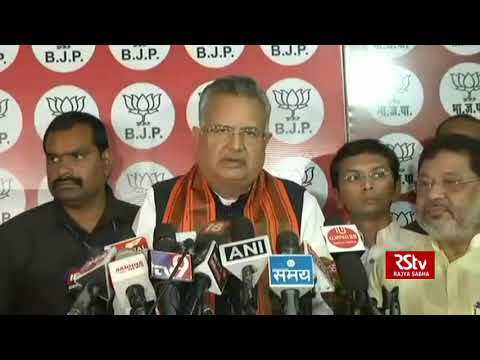 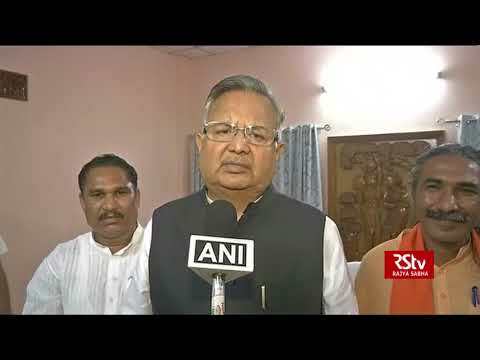 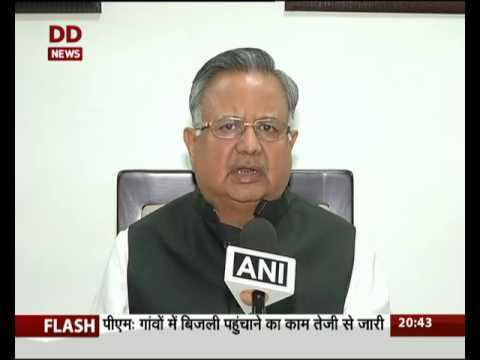 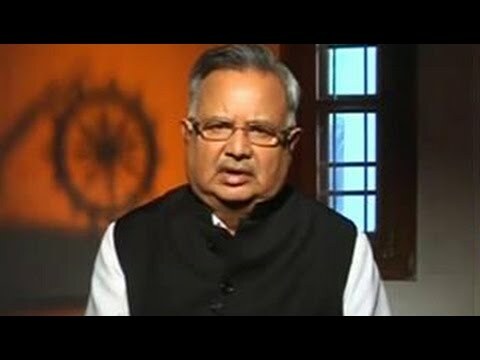 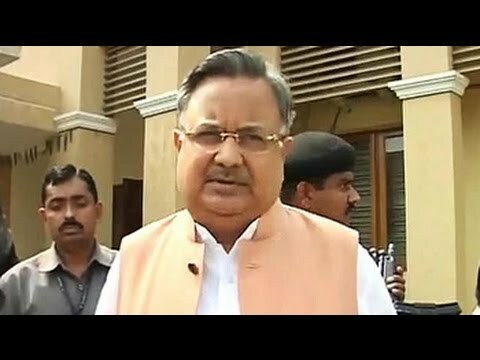 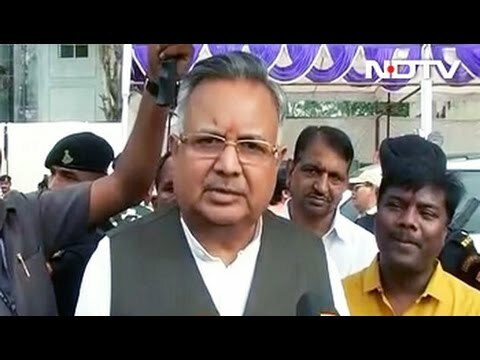 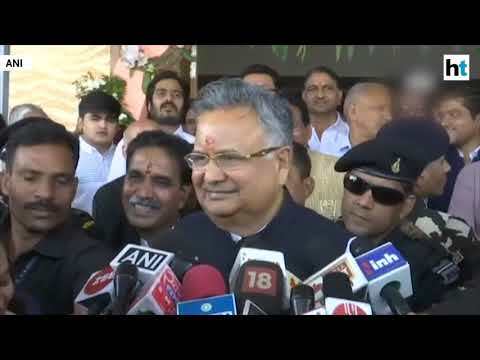 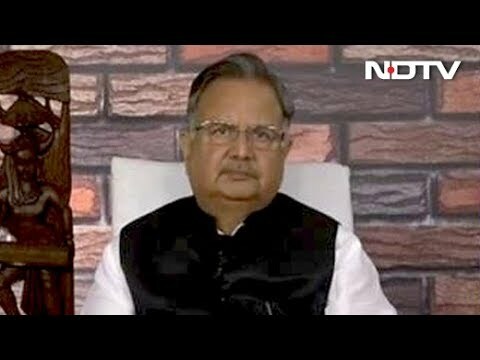 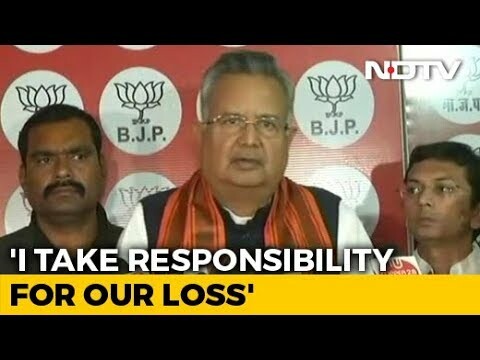 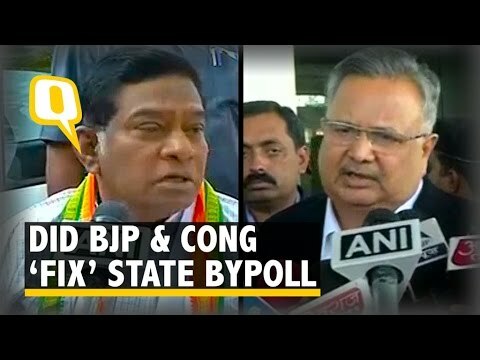 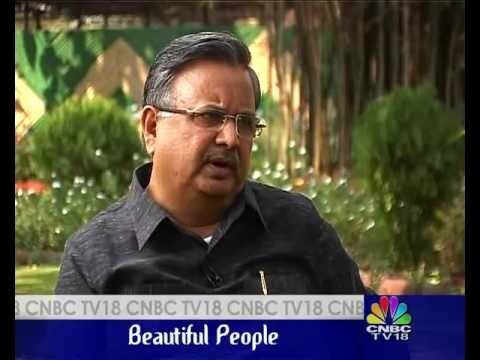 Chhattisgarh chief minister Raman Singh gave complete credit to PM Modi and BJP chief Amit Shah for BJP's good performance in the Karnataka.